Infaco DSES3015 Safety System for F3015. This cable works with the conductive safety glove (Sold Seperately). 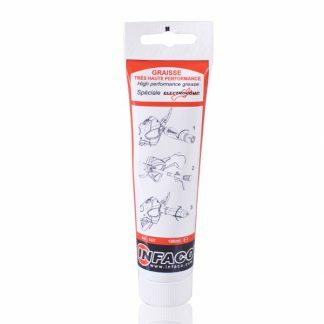 Infaco DSES3015 Safety System for F3015. 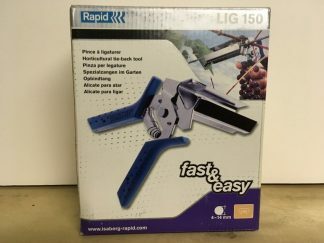 Purchase this cable along with Infaco’s patented gloves to eliminate all fears of hand injuries. 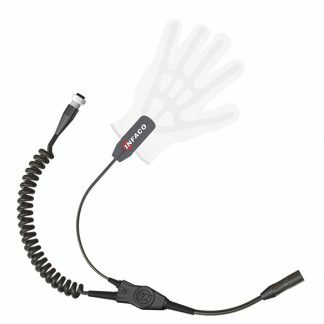 This cable plugs into the F3015 and is attached to the glove by a velcro tab . 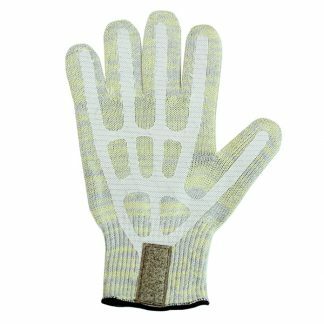 Workers wear our cotton gloves (sold separately) interwoven with metal fibers; when the glove is touched to any metal part of the Electrocoup F3015 – such as the shear’s blade –the blade won’t budge.